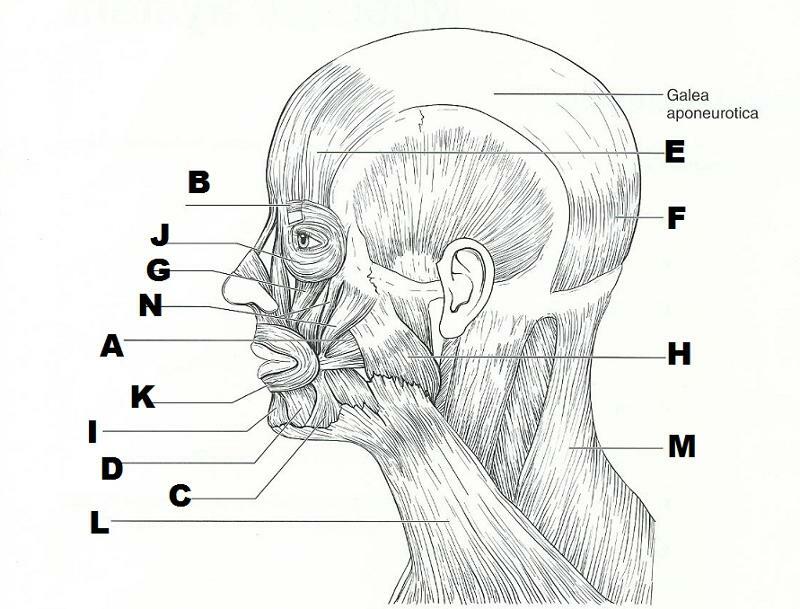 START FROM LEFT SIDE AND GO DOWN, THEN START ON THE UPPER RIGHT SIDE AND GO DOWN. 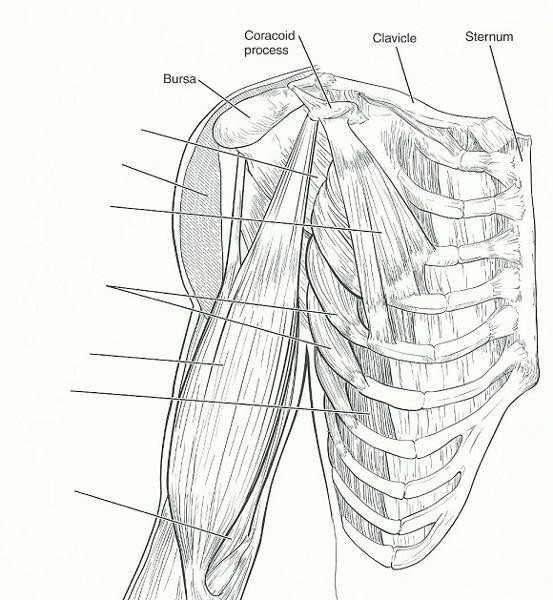 What are the 4 muscles commonly used for intramuscular injections? 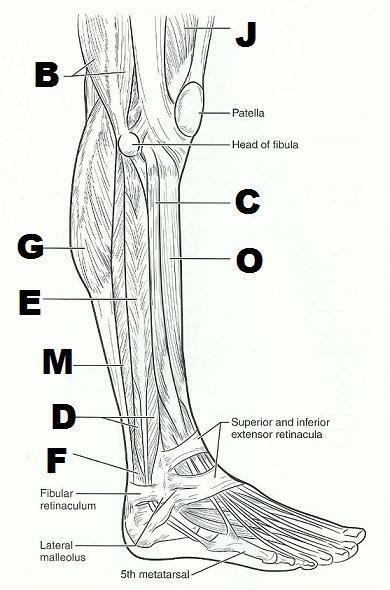 The insertion tendon of the ____ group contains a large sesamoid bone, the patella. 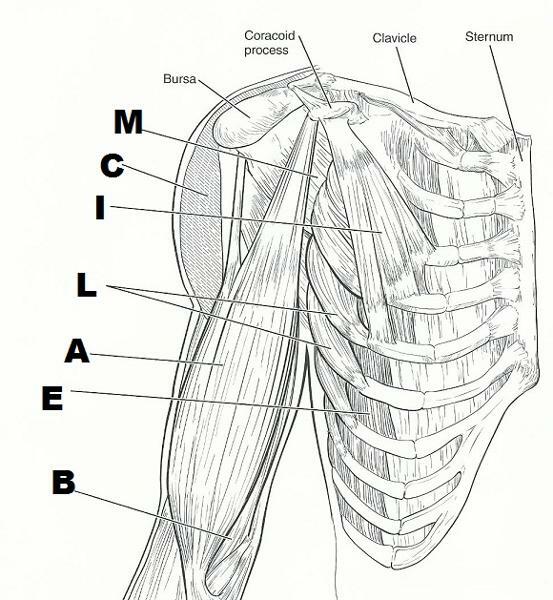 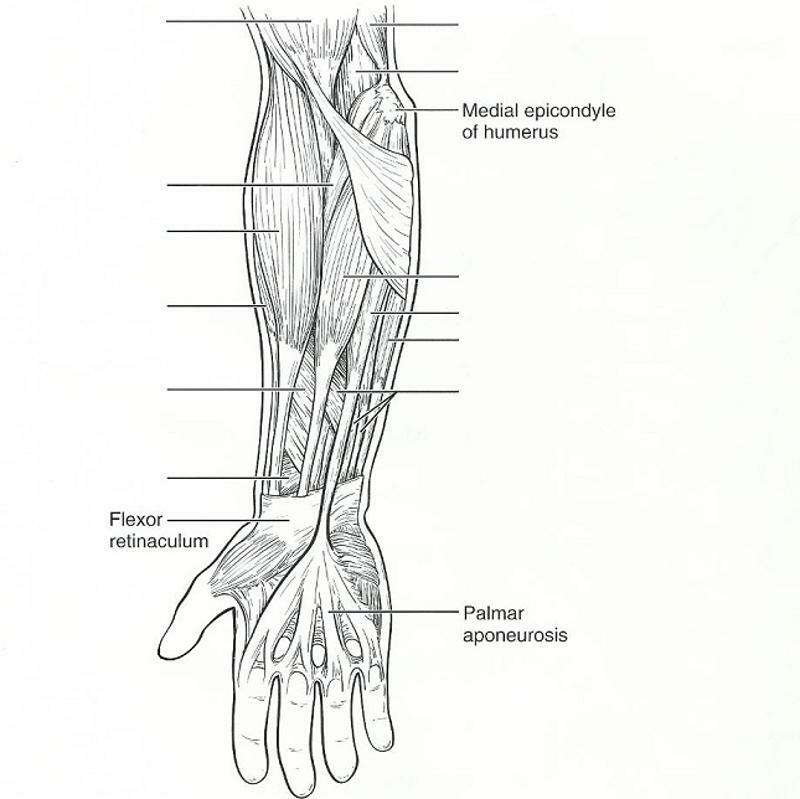 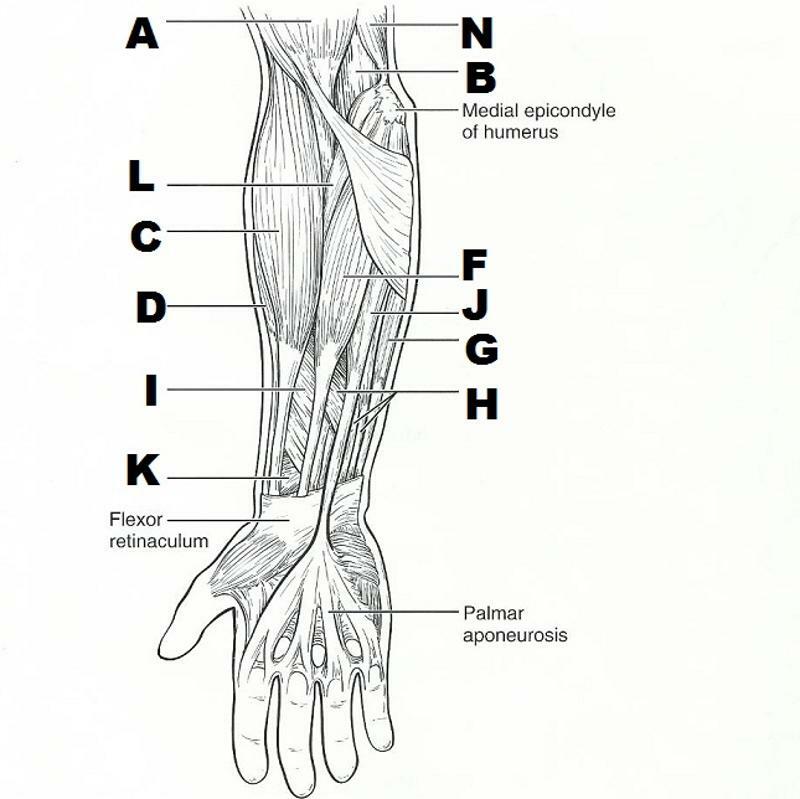 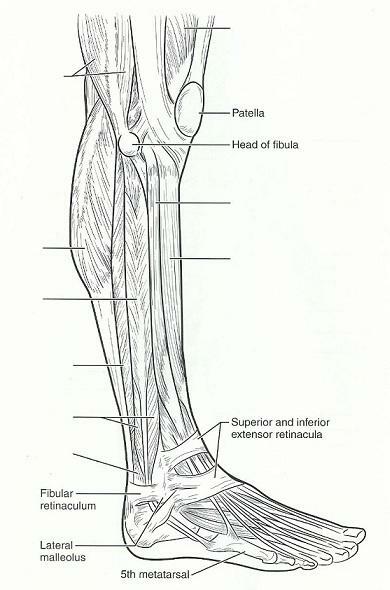 The triceps surae insert in common into the ____ tendon. 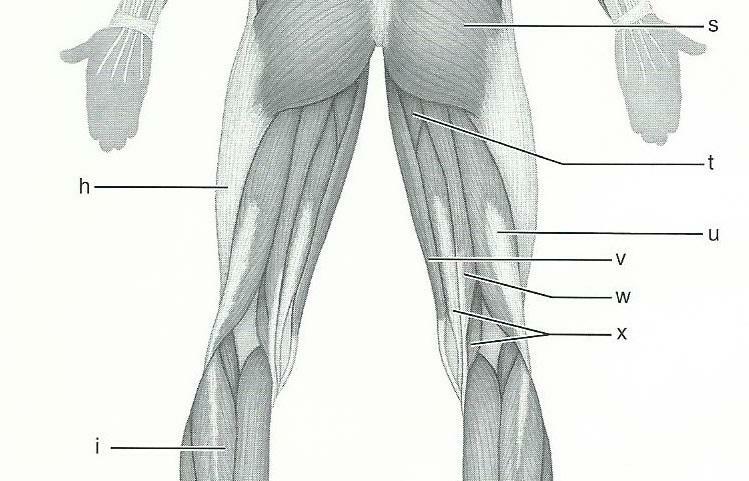 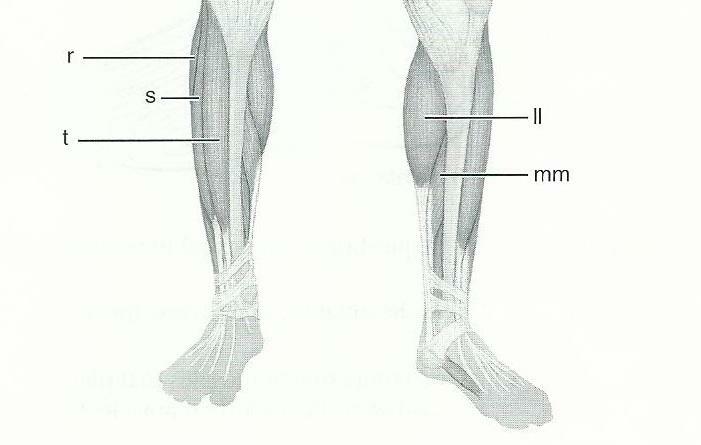 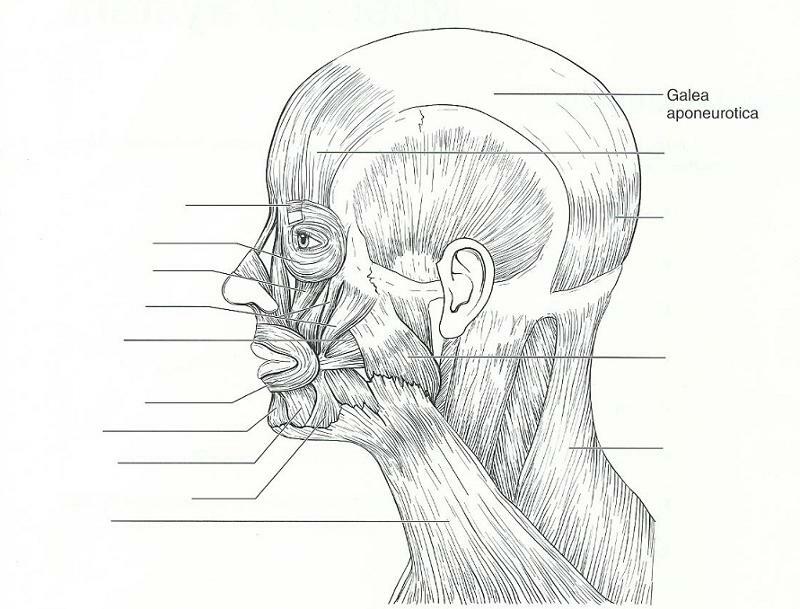 The bulk of the tissue of a muscle tends to lie ______ to the part of the body it causes to move.